We are sure you ever have wondered about which are the best tours in Jamaica …We understand you…This Caribbean island is a paradise on Earth, where you can enjoy a huge number of activities. Jamaica is a place where the sky and the ocean merge together in a magical way. It doesn’t matter if you visit it with your friends, your family or your couple, it is always an amazing vacation destination. Moreover, Jamaica is also an ideal place for scuba diving lovers, with an ocean where you can live many thrilling experiences. If you are planning your next trip to Jamaica and you are looking for information about the best activities you can enjoy there, you are in the right place. 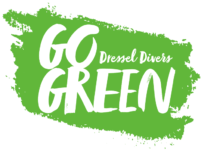 At Dressel Divers, we want to help you to have the best holidays ever. So, we have made this nice ranking with the five best tours in Jamaica. A selection of excursions, during which you could enjoy your scuba diving passion, or just spend some quality time with your family or your partner. Montego Bay Marine Park: One of the best tours in Jamaica for families. Virtually, the entire surface of the Montego Bay is part of the Montego Bay Marine Park. We are talking about a wonderful area, with a size of 6 square miles / 16 square kilometers. Its clear blue waters are surrounded by beautiful white sand beaches and mangroves. In addition, Montego Bay Marine Park coastline stands out because of its extensive coral reefs. Scuba divers and snorkel lovers could enjoy one of the best tours in Jamaica, swimming among a multitude of fish species, corals and underwater life protected by law. 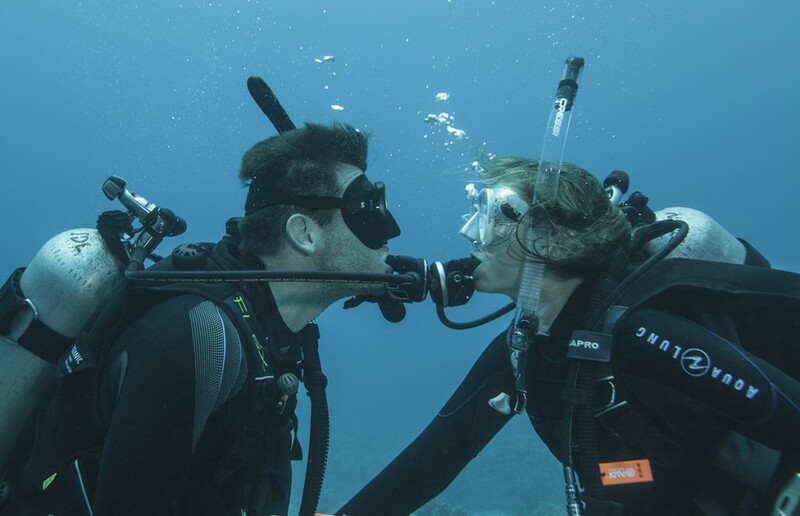 Dressel Divers’ Montego Bay Marine Park tour is an amazing excursion for the whole family. 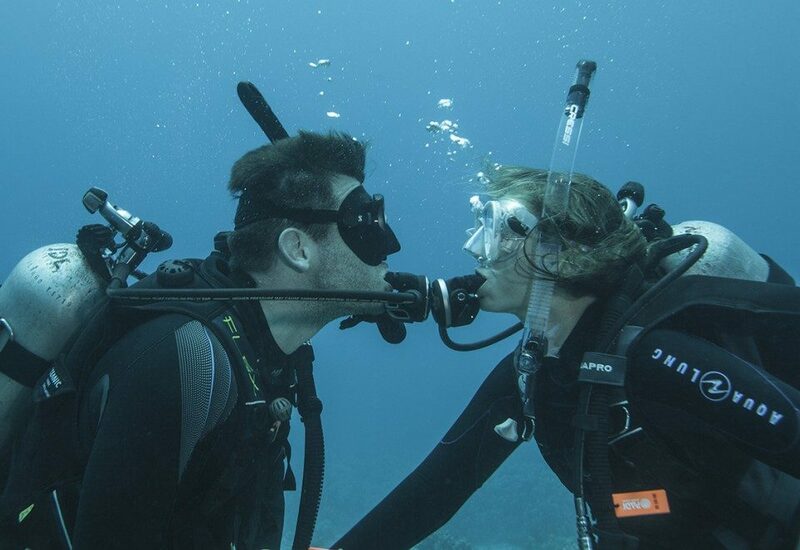 The first part of the tour allows you to practice snorkel alongside your beloved ones. After that, non-divers can enjoy a lot of fun activities and refreshing drinks in the beautiful Cornwall Beach. Meanwhile, scuba divers can have a blast discovering the AIRPORT WALL reef. You simply cannot miss this experience! Did you know there are only four places in the world where you can find glistening waters? 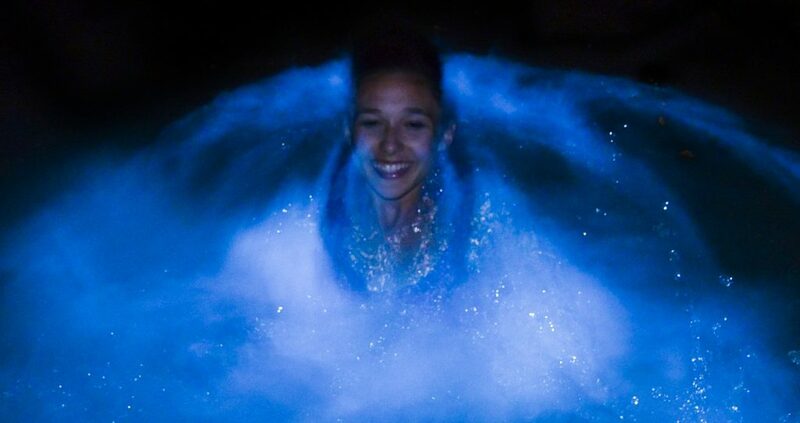 Well, you should also know that the Luminous Lagoon in Jamaica is the brightest of all of them! Therefore, you cannot lose the opportunity to swim in this Jamaican wonder of nature. In these waters, fish look like if they were a million of shooting stars crossing the night sky. Mangroves are the perfect habitat for a multitude of fish, reptiles, and birds. Meanwhile, the mammals enjoy a magnificent ecosystem for their development. These are the reasons why the kayaking and snorkeling safari in Mangrove is one of the best tours in Jamaica. 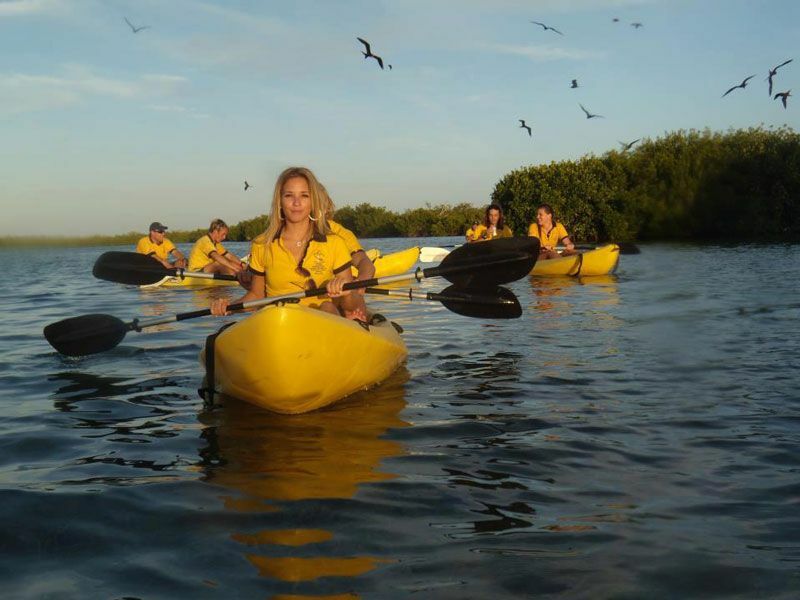 Making this excursion with Dressel Divers you will be able to enjoy a guided kayak trip among the mangrove islands. After you can also practice snorkeling surrounded by amazing tropical marine animals and coral life. Why Bob Marley’s Nine Mile is the fourth of the best tours in Jamaica? 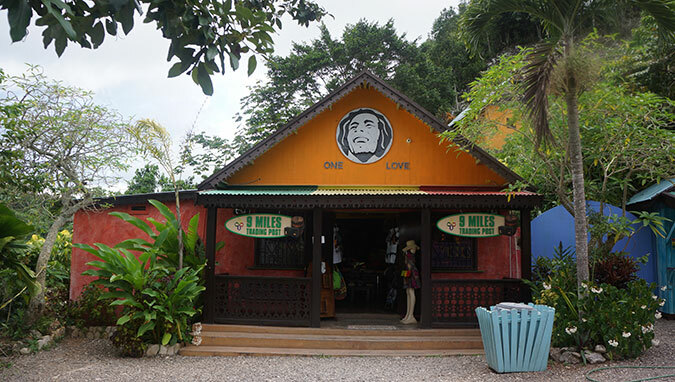 Bob Marley‘s Nine Mile, from Montego Bay, is a trip with its own soundtrack. This famous Jamaican artist was born in this beautiful little village, placed in St Ann Mountains. Visiting this town, you will discover the house where the Reggae star was raised. You will know how amazing the people are with whom he grew up, and you will understand why he embraced many of his great human values. 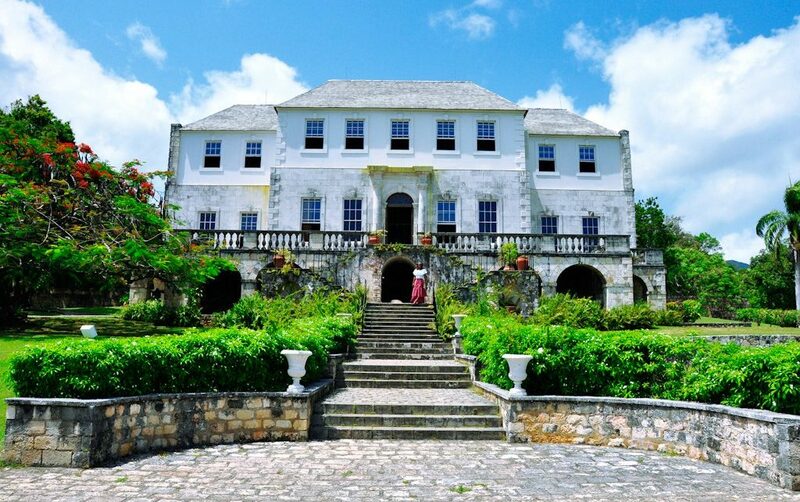 The Rose Hall is a huge old mansion located in Montego Bay, famous for the “White Witch of Rose Hall” legend. The story says that the woman that lived in the house got married 3 times… and she killed her 3 husbands. She also mistreated her slaves and infused them with absolute terror. Visiting Rose Hall you will be able to wander around this Eighteenth Century sugar plantation, as the terrible White Witch did back in those days. This is our ranking with the 5 best tours in Jamaica. Now is your turn! “Sun is shining”! “Get up, Stand Up”… visit this “Natural Mystic” land and tell us about your favorite places.